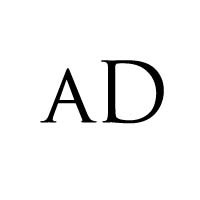 [MUSIC]: 9ice – "Basiri Mi"
9ice – Basiri Mi. 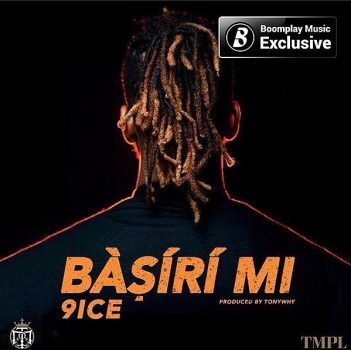 It seems like the Ancestor, 9ice got big plans for us in the coming months and in respect to that, he dishes out this captivating record titled Basiri Mi. As usual, you know what to expect from the Ancestor.